Today’s smartphone market have quite a number of rugged devices some of which their main focus is being a rugged smartphone hence featuring a not too powerful hardware. However, there are some like the Blackview BV9000 Pro that comes harmed with an impressive hardware. The rugged smartphone has a number of interesting features which will be getting into as we go along. 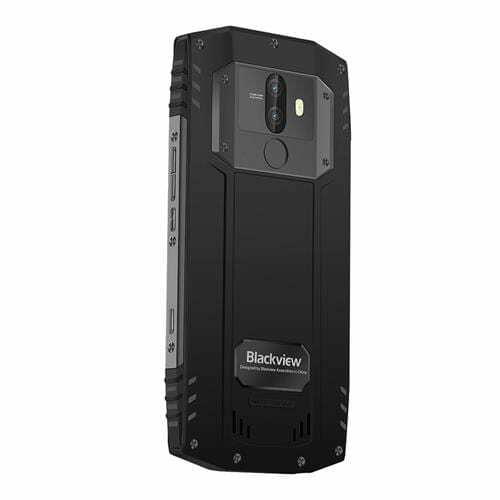 The Blackview BV9000 Pro like most rugged smartphones is quite thick and bulky. With a thickness of 13.4mm and weighing 253g, the smartphone still manages to have nice aesthetics. Unlike your regular smartphone with curved edges, the Blackview BV9000 Pro sports a somewhat octagonal design and a durable plastic/aluminium alloy body. Making it not only waterproof but also dust and shock proof. Also, the rugged smartphone has a nice HD+ display with a recent Corning Gorilla Glass 5 for protection. Blackview BV9000 Pro features a 5.7-inch IPS panel with a resolution of 1440 X 720 pixels and a 282 ppi. Likewise, the smartphone is easily visible even under direct sunlight and has a nice viewing angle. 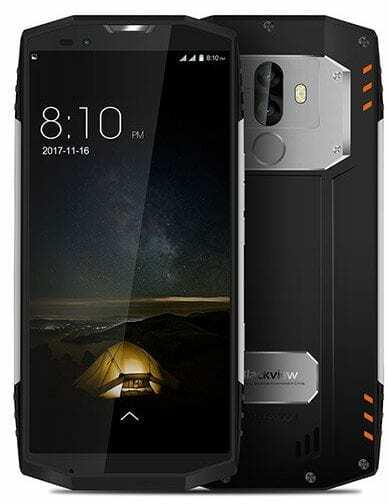 In addition to being a rugged smartphone the Blackview BV9000 Pro packs an impressive 4, 180mAh battery juice. So you don’t only get a phone that lasts, you also get a long lasting battery too. Depending on the software optimization and some other things the battery should last more than a day on normal usage. A dual rear camera is something most Chinese OEMs seem to be using in recent times and it is what Blackview chose for their rugged smartphone. Blackview BV9000 Pro features a 13MP + 5MP rear camera and an 8MP selfie camera for taking quite decent pictures. The Blackview BV9000 Pro has one of the most powerful hardware in the mid-range category at the moment. Blackview has not only given you more reasons to get this device but offers an all round balance in the smartphone’s spec sheet. The smartphone also features an Octa-core MediaTek Helio P25 SoC and an ARM Mali-T880 GPU which is definitely a good addition. To further bolster the smartphone’s performance there’s a 6GB RAM and a generous 128GB storage space expandable to 256GB. 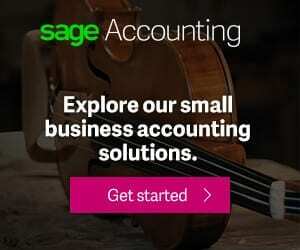 Both the internal memory and built-in storage is unlikely to be exhausted by most users and is more than enough to ensure a smooth performance. The Blackview BV9000 Pro has the Android 7.0 Nougat as it’s default OS from the factory. Blackview BV9000 Pro is available in various shopping centres but online and retail outlets. It’ll cost you about 105, 000 Naira to about 120, 000 Naira depending on your location in Nigeria and the deal you get.